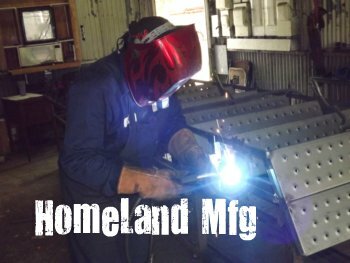 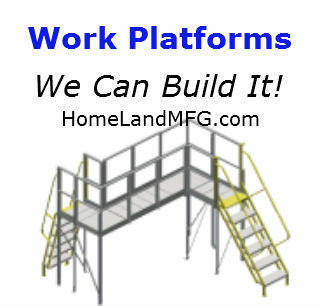 PW Platforms and HomeLand MFG provide the BEST service on the Planet. 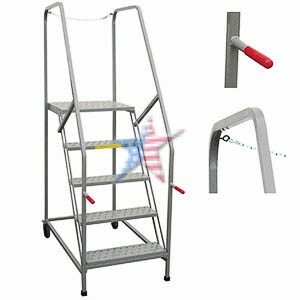 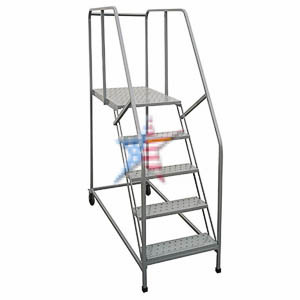 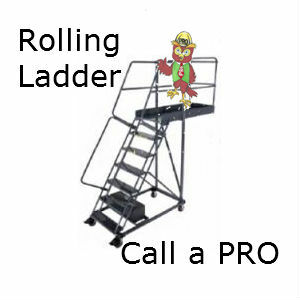 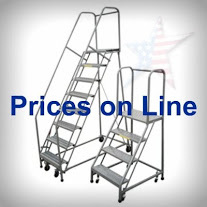 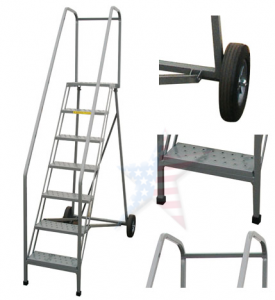 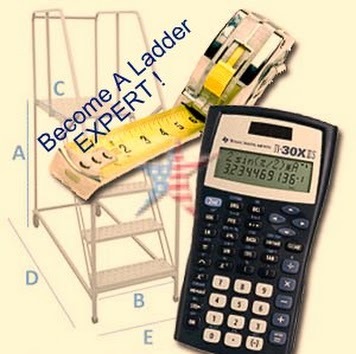 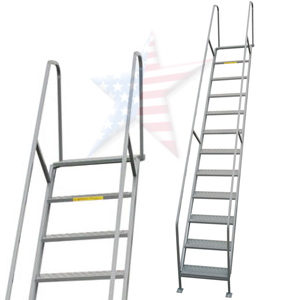 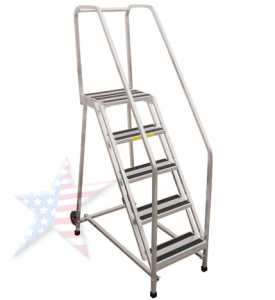 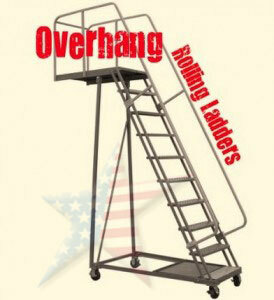 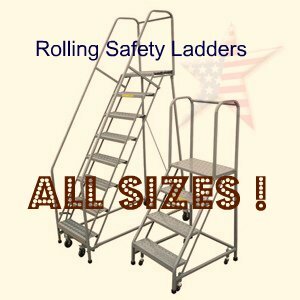 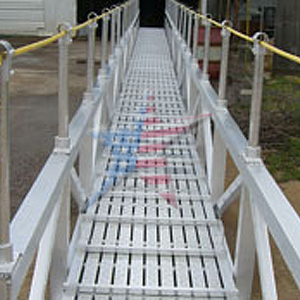 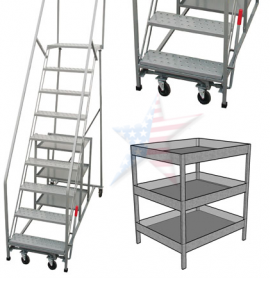 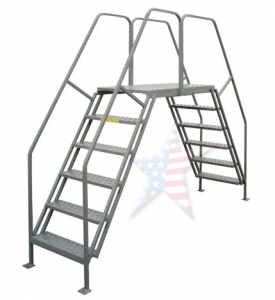 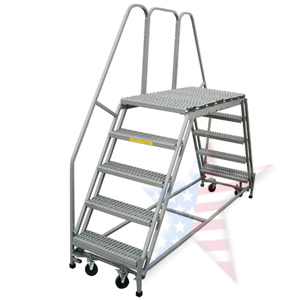 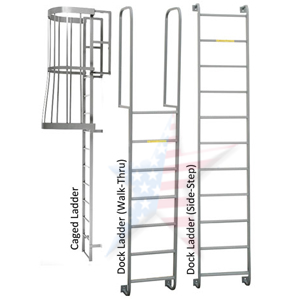 PW Platforms Maintenance Rolling Ladders are available for every job. 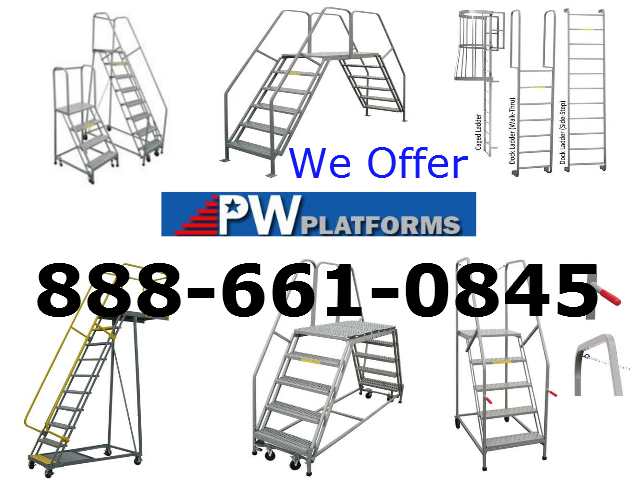 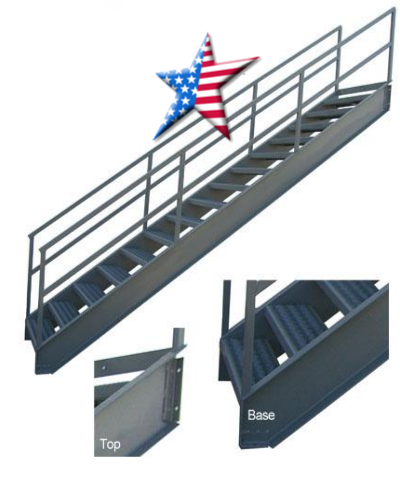 PW Platforms is a major manufacturer of military work platforms. 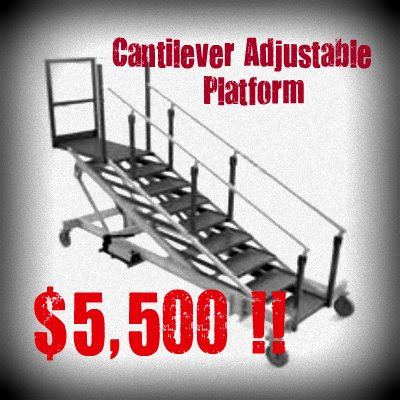 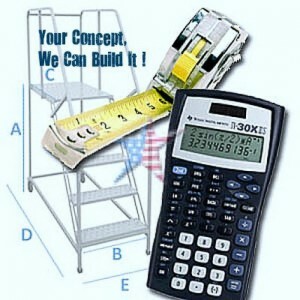 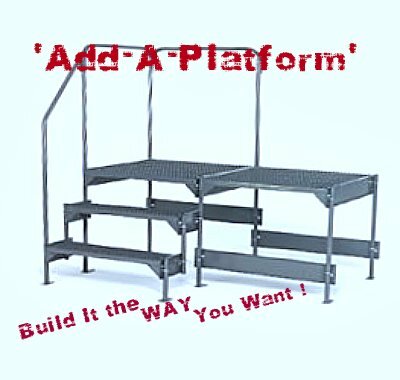 PW Platforms can build a platform to your drawing or concept.